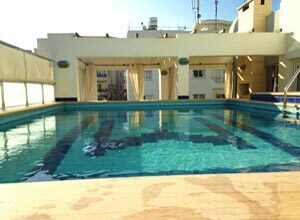 KyreniaVillas.co.uk offers quality holiday apartments for rent in or near Kyrenia and Famagusta, North Cyprus at affordable prices. 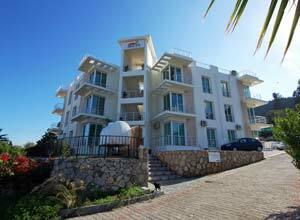 Book your self-catering holiday accommodation in Kyrenia from a selection of cheap holiday apartments to rent. Kyrenia, Cyprus is a perfect holiday destination in the Mediterranean and offers something for everyone for all seasons. 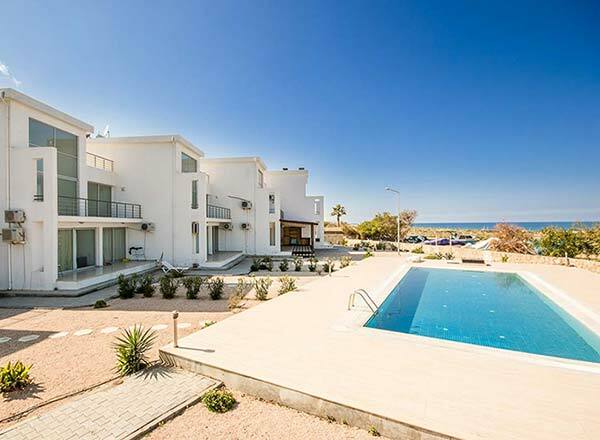 Why not consider renting one of our self-catering holiday apartments to enjoy a holiday in Kyrenia, Northern Cyprus. 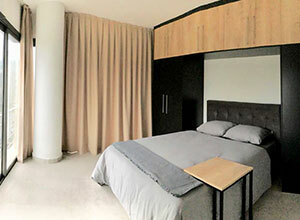 We offer a wide range of Kyrenia holiday rentals for families, couples and singles. 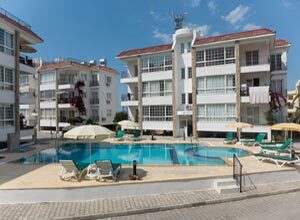 We are here to help you choose the right holiday accommodation for your family holidays in a budget holiday apartment, which can offer more room and flexibility when travelling with kids. 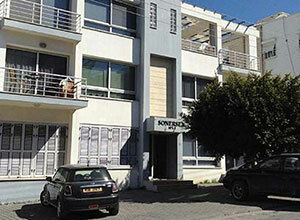 Famagusta is a great base for self-catering holiday apartment holiday. The natural and unspoilt sandy beaches, Karpaz Peninsula National Park, ancient monasteries and churches, culture of tranquil villages, beautiful scenery and excellent local culinary await visitors to explore in Famagusta. 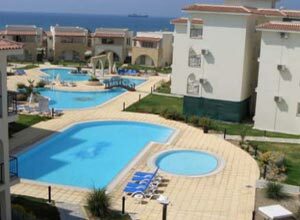 We offer a great choice of self-catering holiday apartments for rent in Famagusta North Cyprus.